Library event, in its 18th year, attracted 2,500 attendees last year. More than 80 women entrepreneurs will feature their products at a business expo Thursday . The 18th annual Women's Expo will be held from 11 a.m. to 6 p.m. at the Middle Country Public Library, 101 Eastwood Blvd. in Centereach. The event is free and open to the public. 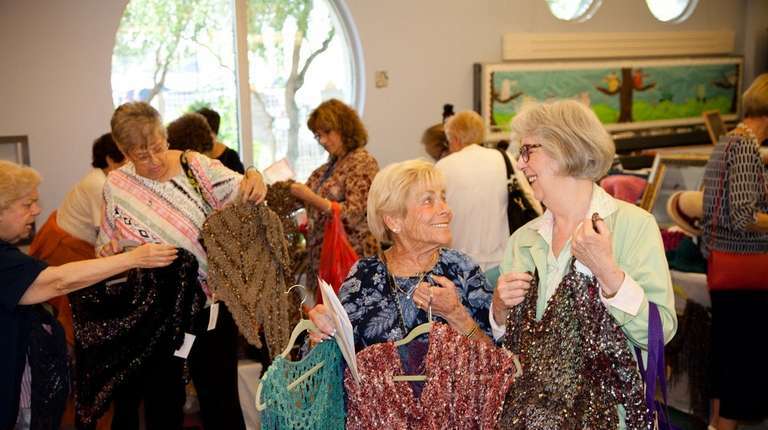 Long Island businesswomen will exhibit their creative work, including clothing, jewelry, art, pottery and specialty foods. Participating businesses will include Chocology Unlimited, Modern Primal Soap Co., Kombucha Wonderland, and Hester and Pearl Homemade baked goods. 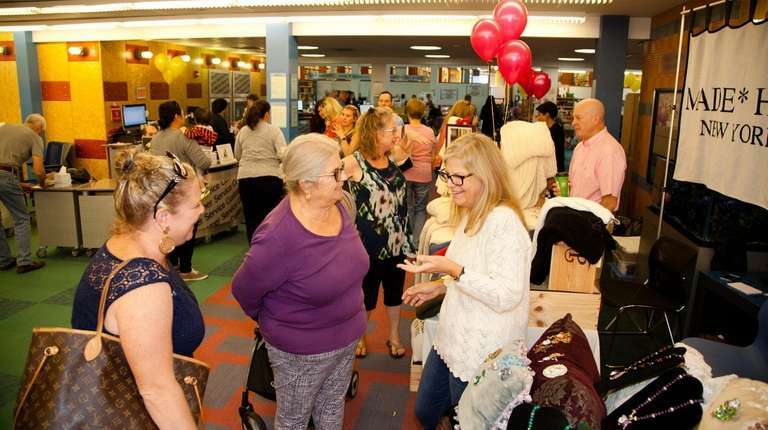 "After 18 years, visitors are still enthralled by the size and scope of the Women’s Expo," Sophia Serlis-McPhillips, director of Middle Country Public Library, said. "Our goal is to support women entrepreneurs and give them the tools they need to help their businesses succeed." The event, presented by the Middle Country Library Foundation, is an opportunity to network and shop early for holiday gift giving, she said. Last year, more than 2,500 people attended. Proceeds help support the library's Miller Business Resource Center. For information, visit womensexpoli.org or call 631-585-9393 ext. 296.